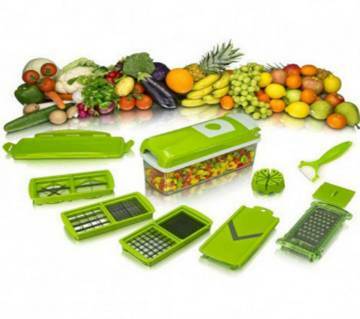 Enhance your cooking skills with slicer, peeler and chopper that can simplify your life and style up your countertop. 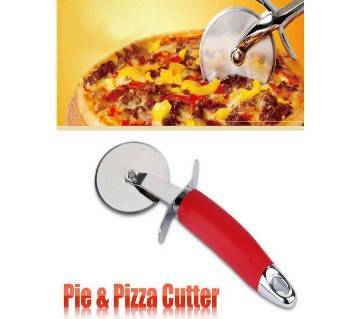 Shop for the most innovative slicer, peeler and chopper as your kitchen appliances from Ajkerdeal.com. 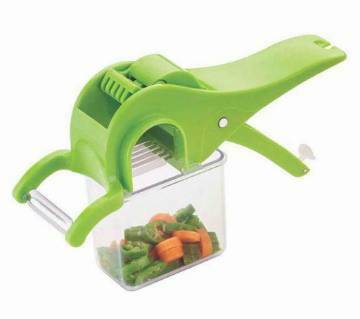 Vegetable slicers are kitchen appliances usually used for cutting vegetables, like potatoes, cucumbers, carrots, apples etc. This is very easy to use and within a few minutes you can easily slice your vegetables and you are ready to go for cooking. Peeler is the most used product in kitchen which is used for peeling the vegetables. 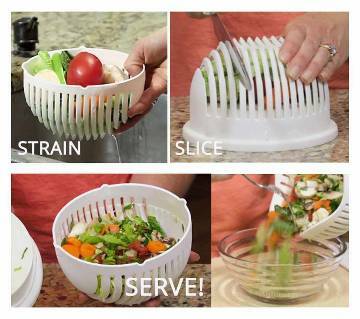 It is now super easy to peel your vegetable within a few minutes and you are ready for cooking. Chopper is actually used for food processing in the kitchen. 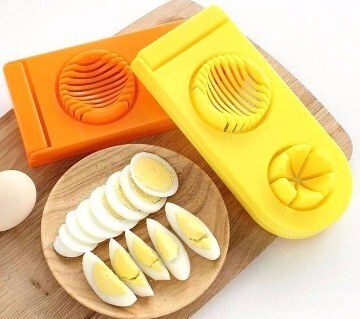 It will always save your time while you are going to cook. 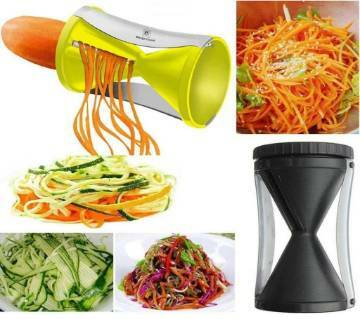 Discover our vegetable slicer to create spiral, julienne cut on vegetable or fruits in just a second. 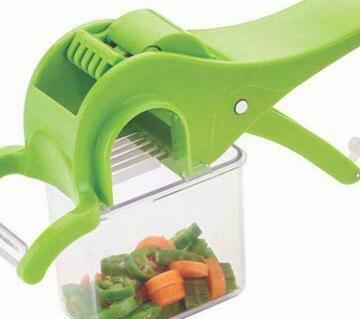 Every kitchen needs a vegetable and fruit peeler for skinning carrots to potatoes or any other fruits. Try out our multi-functional chopper which will shorten your cooking time from the start of preparation to the serving of the meal. To make your kitchen work easier, we ensure you all types of chopper for chopping vegetables, fruits, spices and much more. Food must be cut into cubes, sticks, stripes, quarter or in many ways. 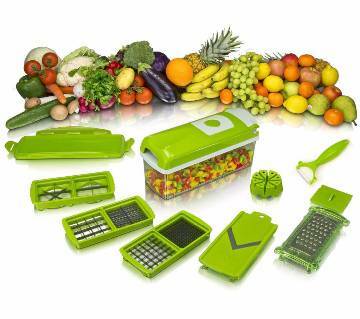 You can now easily cut, chop, grate, slice, dice or peel vegetables and fruits into any form. Ajkerdeal.com provides all types of multi-functional chopping devices which are very simple to use and save enough space to your kitchen. Our small kitchen appliances are reliable, durable and most effective for your smart kitchen. Are you feeling bothered about your small kitchen appliances? Ajkerdeal.com is here to help you choose the right kitchen appliances for your kitchen.